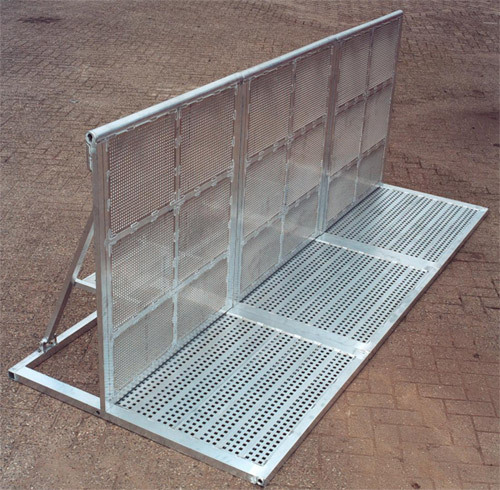 We are highly reputed Rental company, supplier and fabricator of a wide range of Mozo Barricade in delhi ncr Gurgaon noida kanpur,agra, India. The offered Mozo Barricade is manufactured using quality material and latest technology. Commonly used VIP - VVIP public crowd. Size 8ft x 4 ft indoor and outdoor use.